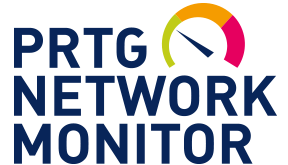 The PRTG Network Monitor is a powerful network monitoring solution. 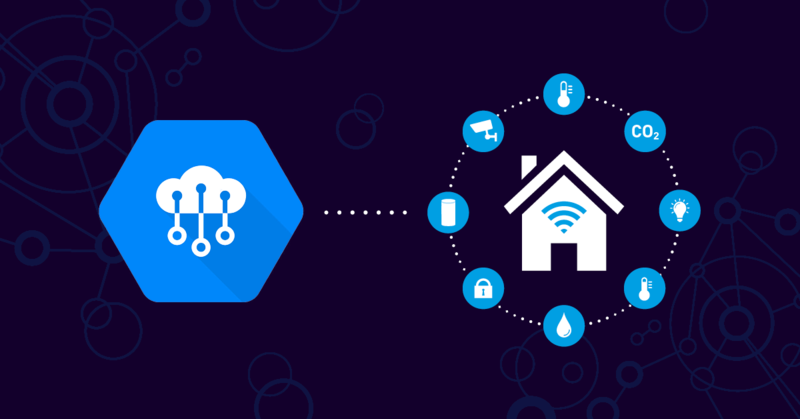 Our tool lets you maintain constant control of your entire network, and ensures you always know the current status of all devices and connections. 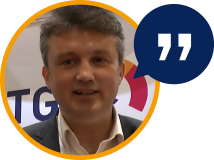 A program is hogging bandwidth, network latency increases at certain times of the day, a printer has gone offline – PRTG informs you whenever something goes awry in your network. 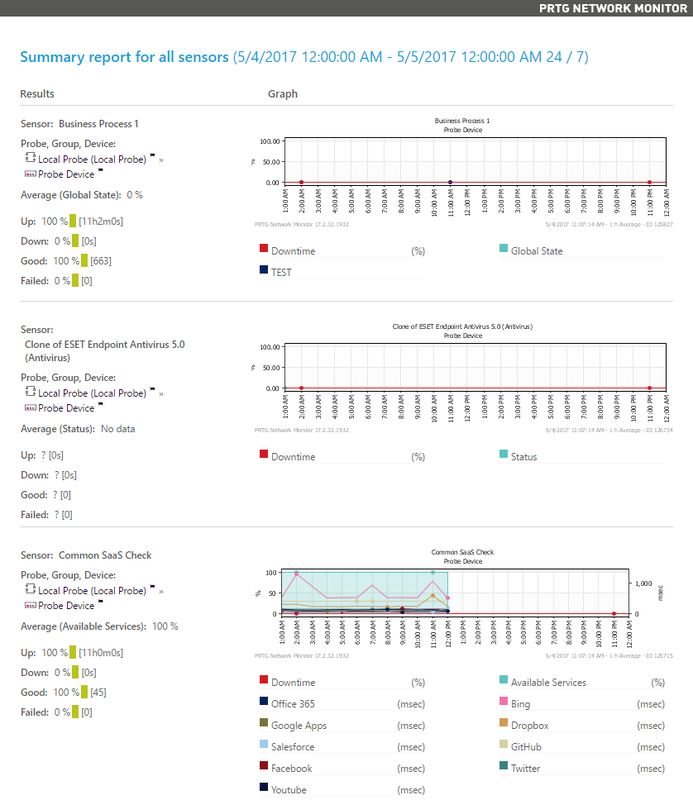 Check at any time to see if everything is OK with your network, and of course, reap the full enjoyment of obtaining an error-free report from PRTG! 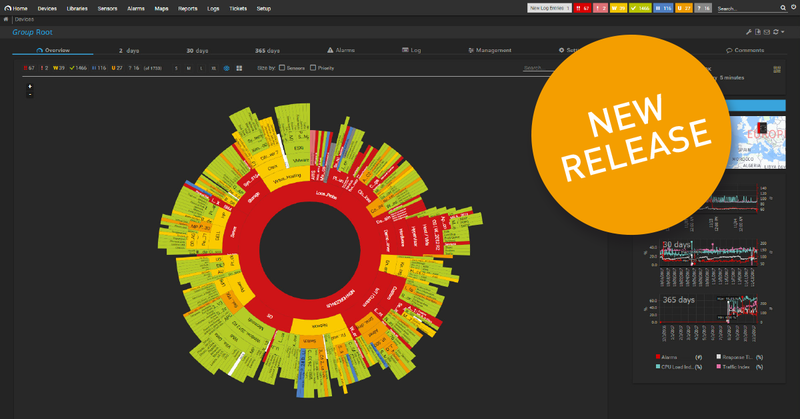 The PRTG Network Monitoring Tool monitors all network activity, around the clock. In the event of an error, you can choose to be informed in real time. Define an unlimited number of threshold values and incidents for which you would like to receive an automatic notification. Depending on your needs, PRTG will send your alerts by email, SMS, or push notification. 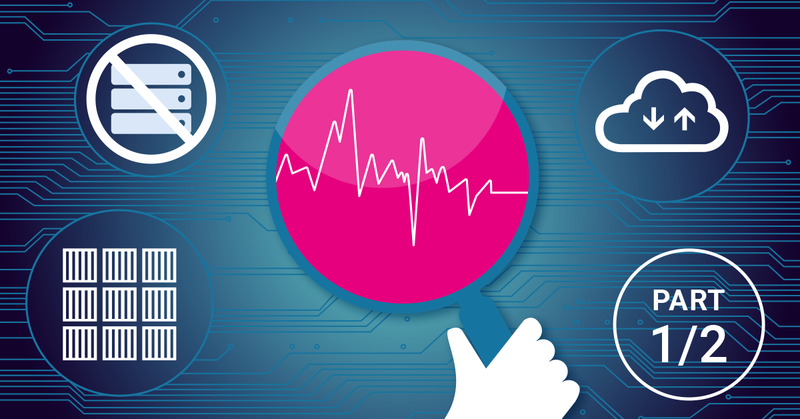 Current bandwidth usage is a key figure for measuring the performance of your network. With PRTG, you can check to make sure your ISP is providing the amount of bandwidth that is promised in your agreement. You can also see which service or server is using the most bandwidth. An easy-to-read diagram and straightforward maps let you recognize at a glance how much bandwidth is required for each protocol, IP address, and port. When it comes to the day-to-day operations of your business, it is vital that your databases always be up and running. PRTG provides 24/7 monitoring of the query time, response time, and availability of your databases – whether they be Microsoft SQL, MySQL, PostgreSQL, or Oracle SQL. The PRTG dashboard offers a global overview of the performance of your databases, and is entirely customizable. For a more in-depth look, use self-defined SQL queries to query specific data sets from your database, and then monitor the return value. Network speed is another key figure for measuring the performance of your network. 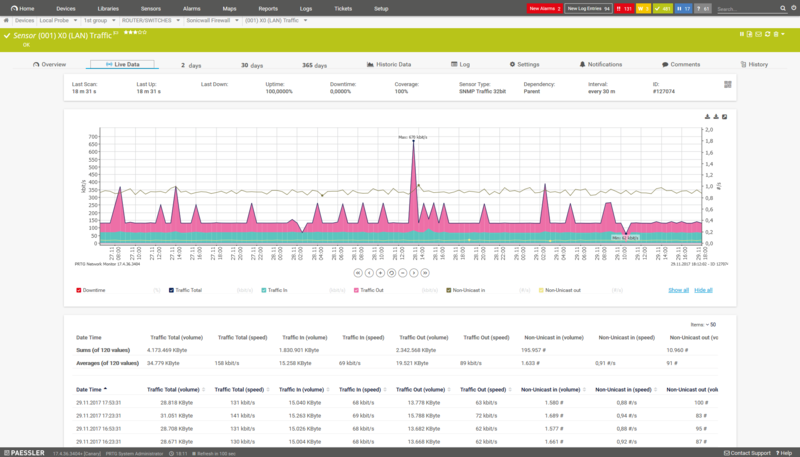 Along with bandwidth, PRTG monitors the latency of your network. A spike in data transmission can result in a network bottleneck, which in turn will cause data to travel considerably slower, and in worst case scenarios provoke a crash. PRTG clearly displays all the information you need with regard to network speed. If network speed takes a hit, you’ll be informed at once via your dashboard, or if you prefer, by way of a custom notification. 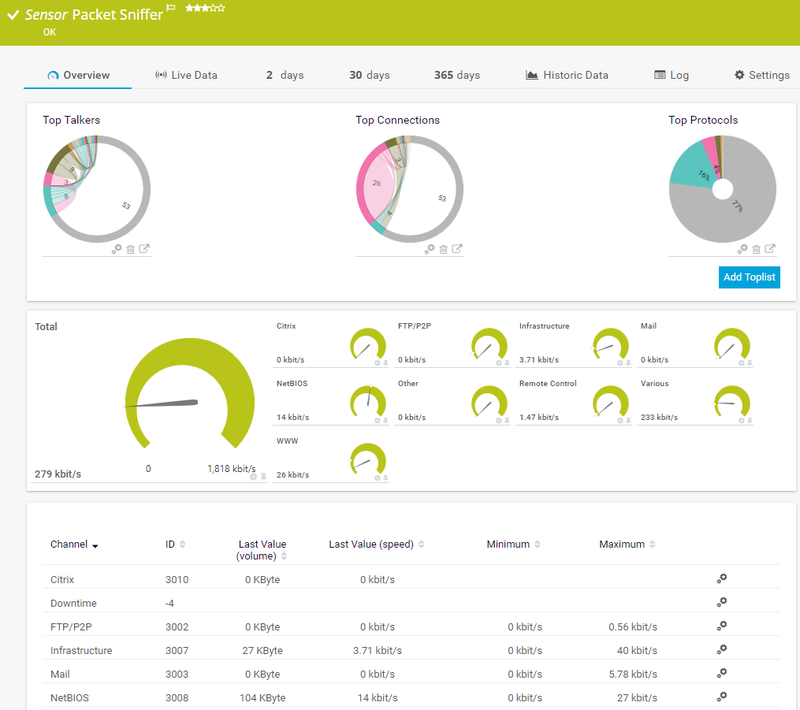 PRTG measures network speed in LANs, WiFi networks and WANs. To obtain a comprehensive picture of network activity, you will also need to keep a constant eye on your hardware. Routers and switches are the control centers of your network and send data packets to end devices. PRTG informs you of problems before actual failures arise, which means you will be able to avoid unnecessary downtime. Thanks to its remote probes, PRTG is not only LAN monitoring software, but can also be used to monitor network activity at a variety of different locations. 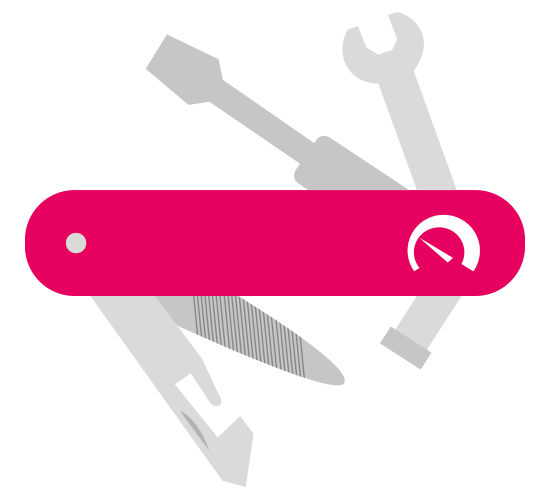 Simply install PRTG on one computer in your network (the PRTG Core Server) and then add one or more remote control to some others. These probes gather monitoring data in the network to be monitored, and then send this data to the PRTG server for analysis. Remote probes can be installed in the same environment as the PRTG Core Server, or in a different network at a separate site. The only requirement is that the probes communicate continually with the server via the network or Internet. This feature is invaluable, in particular for service providers or companies with multiple subsidiaries. PRTG lets you centrally monitor several different locations or customer networks with just one installation (and one license!). You’ll therefore not only save time spent on administration, but also cold hard cash!